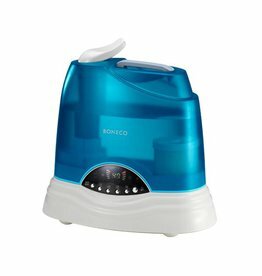 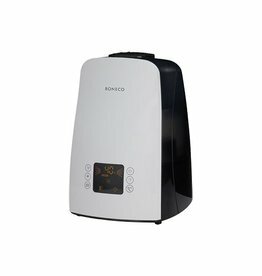 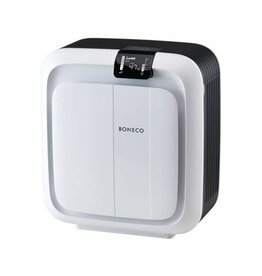 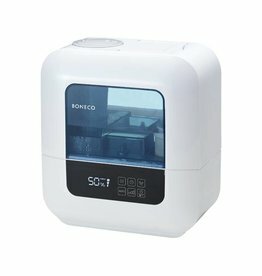 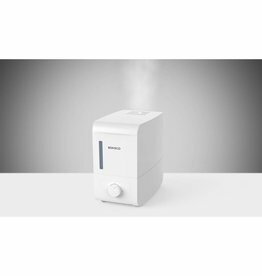 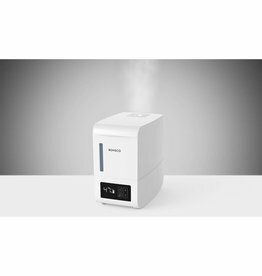 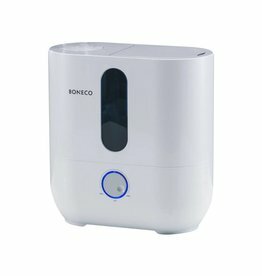 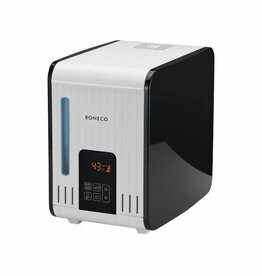 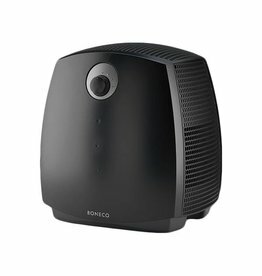 Portable humidifiers are freestanding machines, usually on wheels, that have their own water supplies and plug into standard electrical outlets. 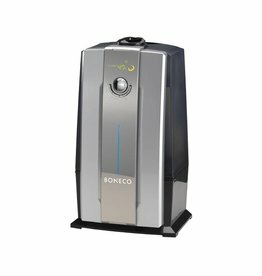 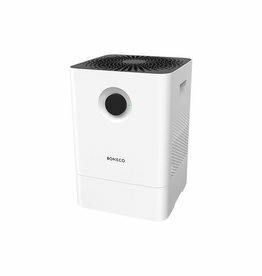 They're usually powerful enough to humidify one to two rooms, though larger units can provide enough humidity to keep several rooms comfortable. 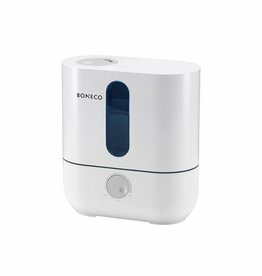 Small, desktop models are available too but don't expect a wide coverage area, just enough to keep you comfortable in your cubicle at work.